Plans have been submitted for the re-development of a popular Scottish Borders livestock auction mart. Scottish Borders Council has now received plans to build new facilities at Newtown St Boswells Mart, owned by Harrison & Hetherington (H&H). The plan, met with considerable approval by local farmers, also includes a new office, mart café, additional covered areas and sale rings. Mart access will be “turned round”, with access direct from a new roundabout on the A68 the preferred solution, instead of coming through the centre of town. H&H said this will prove beneficial to all those bringing and removing stock, as well as increasing safety in the town. Michael Laird Architects’ plans have won support for providing a 21st century mart for the Borders’ rural economy and also designing a blueprint for future town development. Newtown St Boswells has grown around its mart, which arrived in 1871. Expansion came around these, with the mart using the railway to transport livestock to the cities. The railway was removed in the 1960s, following the infamous Beeching report on Britain’s railway network. It follows news of the Darlington Farmers Auction Mart (DFAM), which has occupied the same site in County Durham for over 120 years, relocating thanks to a seven-figure funding package. 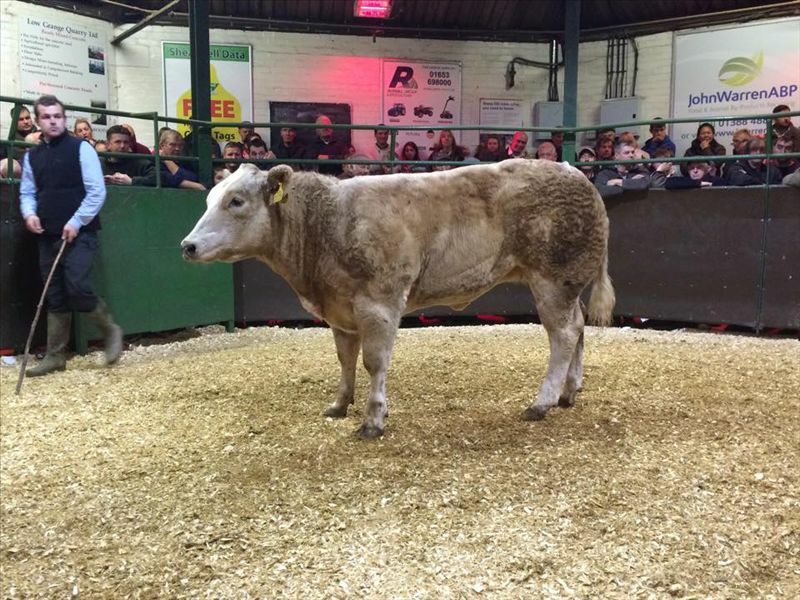 Meanwhile, a 64-year-old livestock market in Dorset is now closed and will shortly be demolished to make way for a supermarket, despite campaigner pressure to keep it open.